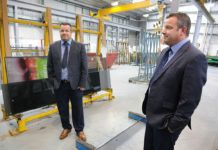 IGU manufacturer, Senior Glass Systems, has praised Edgetech’s commitment to ‘going the extra mile’ for its customers. 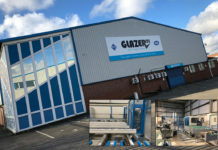 The Scarborough firm is reported to use Edgetech’s Super Spacer product, T-Spacer, which is said to offer ‘exceptional product quality, outstanding thermal efficiency and speedy lead’ times to commercial customers nationwide. 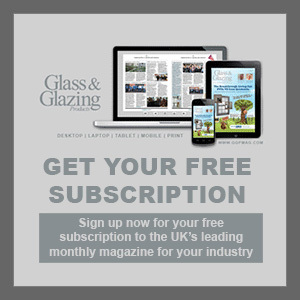 Senior’s managing director, Rebecca Castle, said: “What we love about working with Edgetech is that they’re willing and able to support us across the board. They’re warm-edge experts – but they’ve got a huge amount of knowledge about all the other aspects of IGU manufacturing too. “Tony Palmer, our key account manager at Edgetech, has 35 years’ experience in the field. He’s proved to be an extremely valuable source of support and advice over the years, on everything from specifically spacer-related processes like PIB application, to more general issues like gas-filling and unit testing. 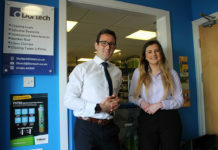 Tony Palmer commented: “Doing the right thing has always been an integral part of the Edgetech ethos – and that means helping our customers however we can. “We never say, ‘We’re just a spacer manufacturer, and that’s all we’ll support you with’. 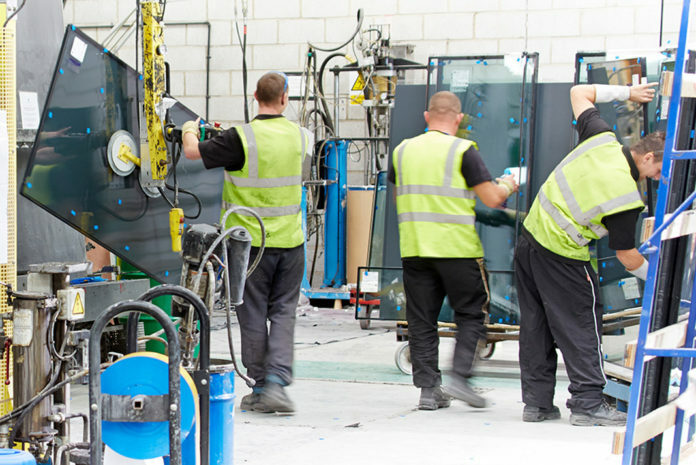 At Edgetech, we’re lucky enough to employ people with decades of expertise in all aspects of IGU manufacturing, and if any of us can help address an issue a customer is having, we’ll do it. 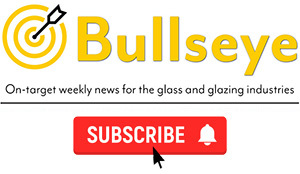 Next articleThe Screwfix of the glazing industry?